Wanting a Junior Handball Program in Your Area? 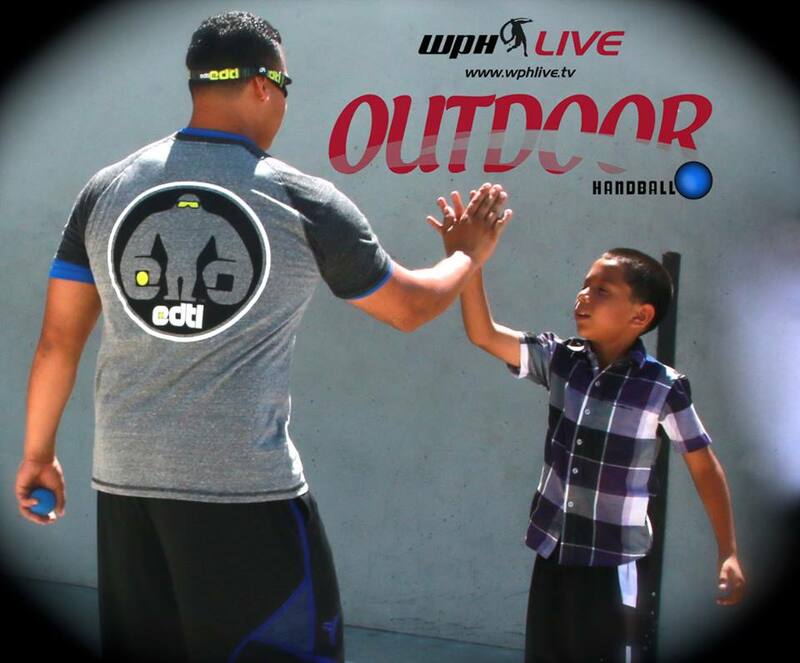 The World Players of Handball is looking for enthusiastic and passionate handball players and contributors to serve as coaches and mentors for the next generation of handball players across the United States. 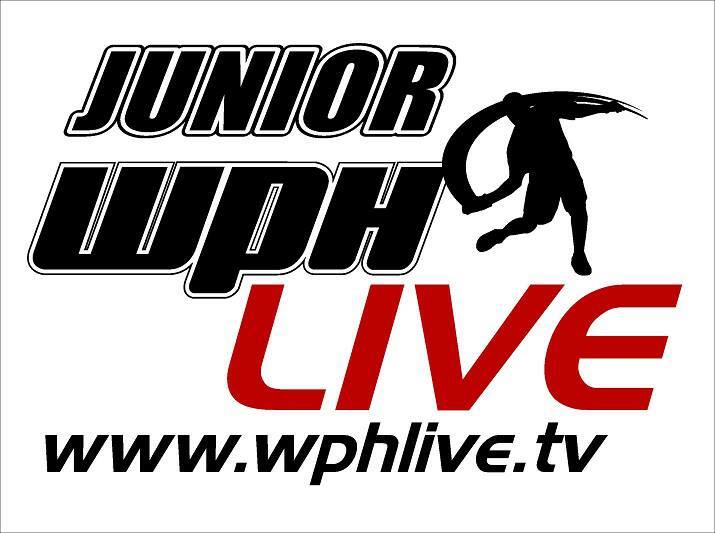 Do you have what it takes to build a junior handball program in your community? If so, we can help. Contact us now!